GREAT LOCATION!! 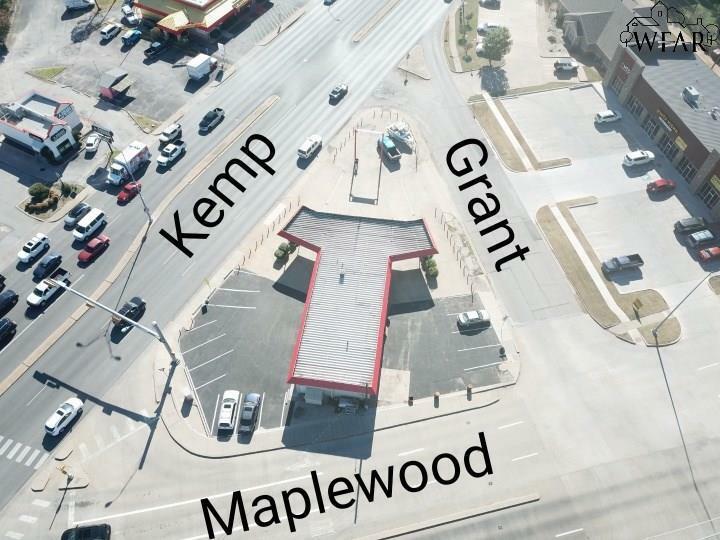 It is located at the intersection of Maplewood and Kemp Blvd. 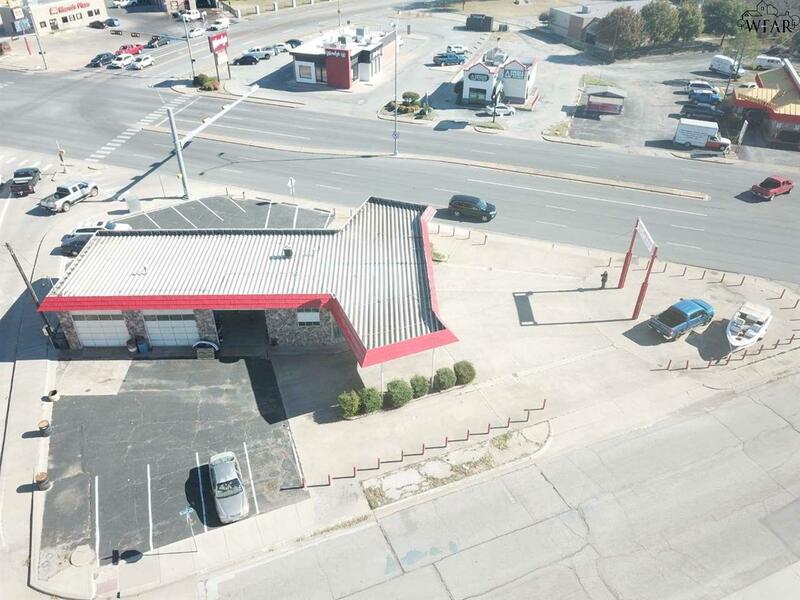 Currently this property is an auto repair station with three drive thru bays. 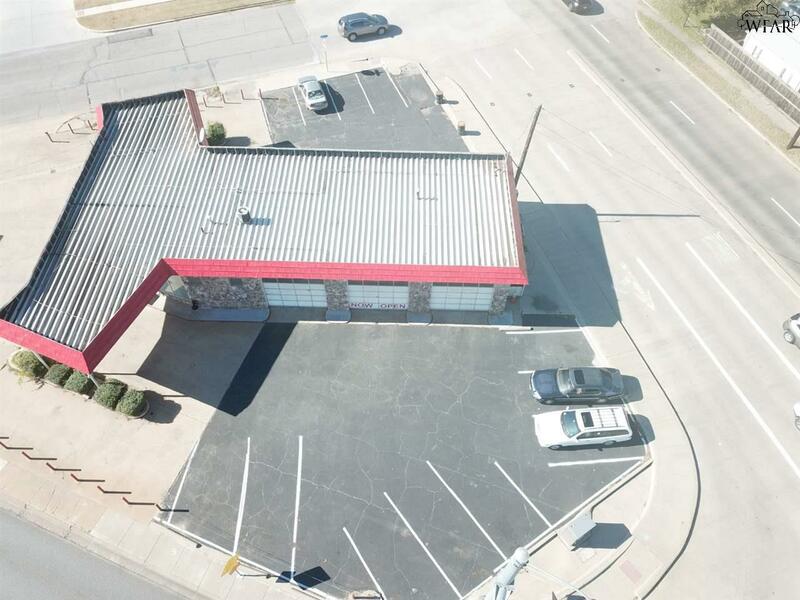 Prime location for any business. This amazing property offers a waiting lobby as well as an office area.